Help us determine what the Valley’s ideal burger is by answering this week’s question. 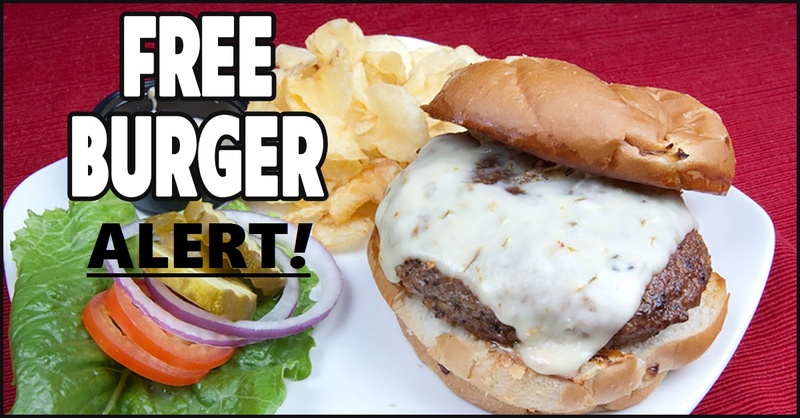 To enter the free burger contest, send one email to burgerguyz@hotmail.com with “FREE BURGER” typed in the subject field, before March 16th, 2015. An email address from those submitted will be chosen randomly. The winner will be notified by email and be posted in the Valley Food section of March 18th edition of The Vindicator.